PM Modi said the people who haggle with the poor don't hesitate to pay bills at restaurants. 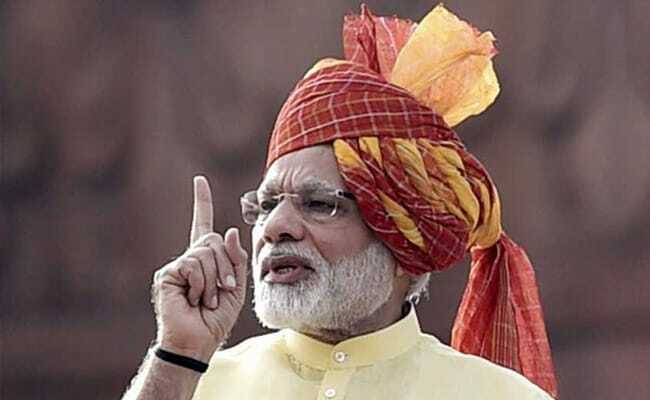 New Delhi: Prime Minister Narendra Modi on Sunday urged people not to bargain over petty amounts with small shopkeepers, vegetable vendors and autorickshaw drivers. PM Modi said the people who haggle do not hesitate to pay bills at restaurants. "Not just this. When we go to a showroom to buy a sari, we don't bargain. But when it comes to the poor, we just cannot resist bargaining," PM Modi said on his monthly radio programme, 'Mann Ki Baat'. He said people have a habit of bargaining for small amounts with vegetable sellers, small shopkeepers, autorickshaw drivers and in fact anyone who earns through sheer hard work. "Have you ever wondered what a poor man goes through?" PM Modi asked and added that the poor feel hurt when their honesty is being questioned.